Pretty petite fino mare with great bloodlines from Atrevido del Ocho, son of Amadeus, and a daughter of Cosmos. Sofia had great heart and determination - we miss you Sofia. 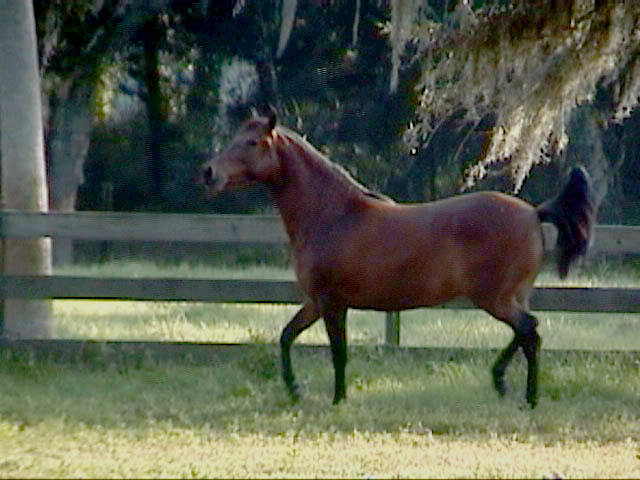 Bred to Ambar del Ocho for 1/2005 embryo transfer foal.